Another SMH moment for PC and GTA fans. 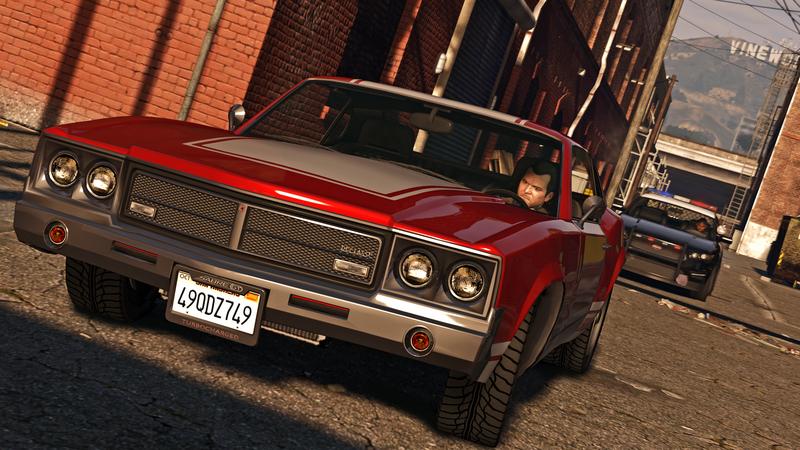 Just two weeks away from the official release date of GTA V on PC, Rockstar has now delayed it to March 24, 2015. On the upside they also stated that GTA Online heists will become available to consoles prior to the PC launch so at least there's that. 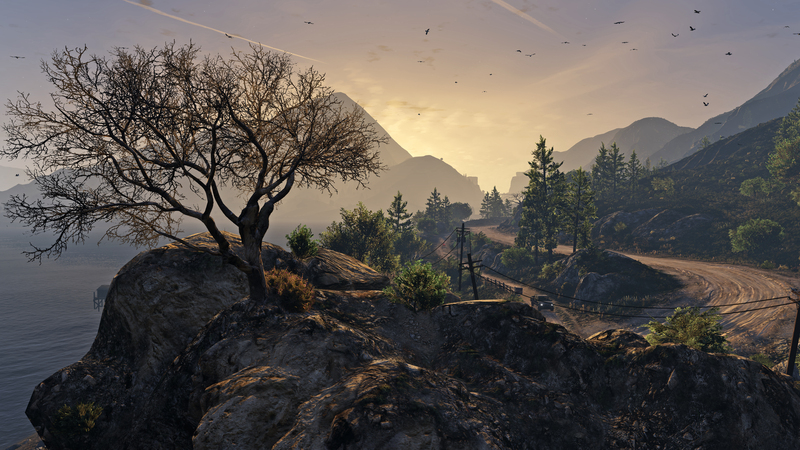 Additional details about the PC version include that the game will run at 1080p and 60fps with up to 4K resolution and support for up to triple monitor configurations, as well as NVidia 3D Vision for up to triple monitor setups. 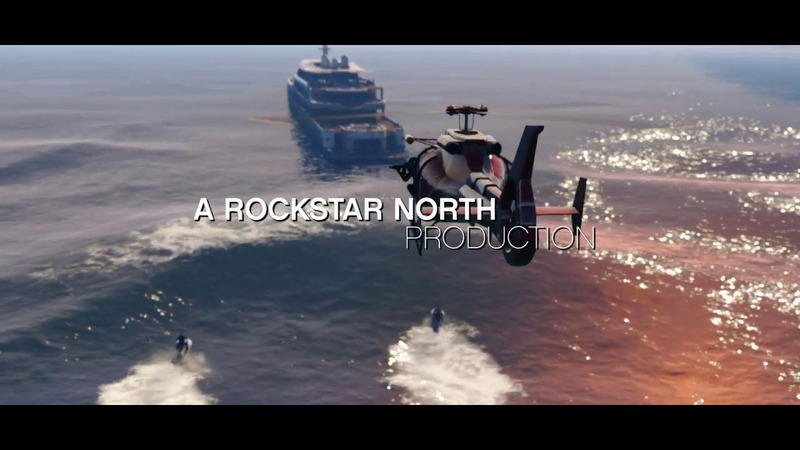 The game also includes the new Rockstar Editor which gives players a full suite of editing tools to create and publish gameplay clips direct to both Social Club and YouTube. So there you have it. Join the chat in the forums! 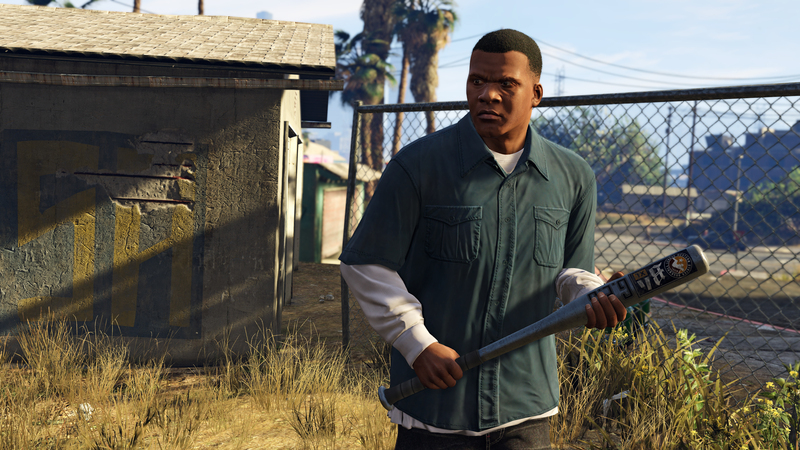 plz this time give us gta 5 conferm rlease date. now only like to say please this time dont dissoppiont pc gamer's its request please. R* do this again.why. ?.why only with us why dont R* release his games on all consels like other gameing companies like ubisoft activision etc.why only with pc gamers.?. 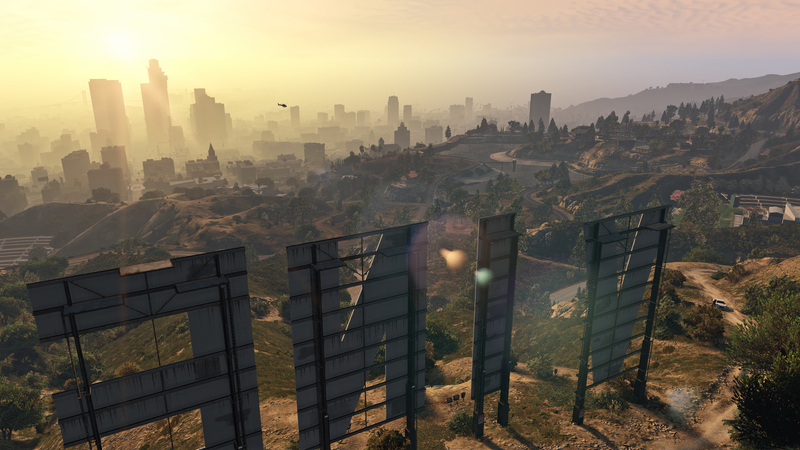 There was a time when GTA used to be the first game on my mind, but thanks to R*, I can finally focus on other games now! I just can't believe that R* did that with us again. 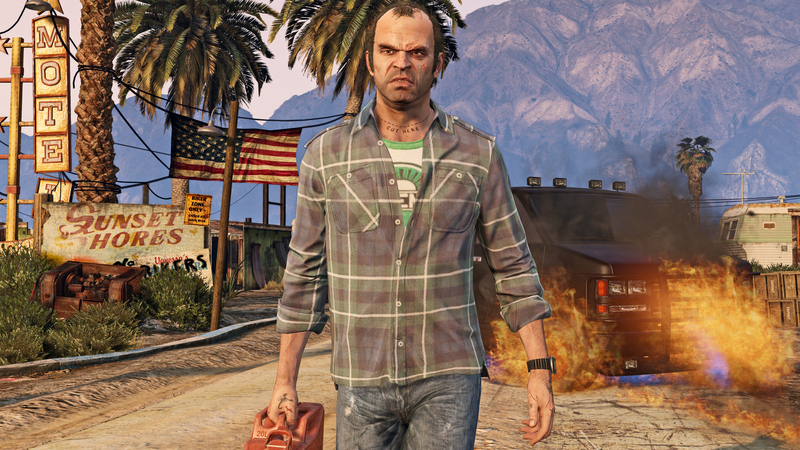 Delaying the game is not the best decision by R* but if it helps them polishing game for better experience than I am okay with it. 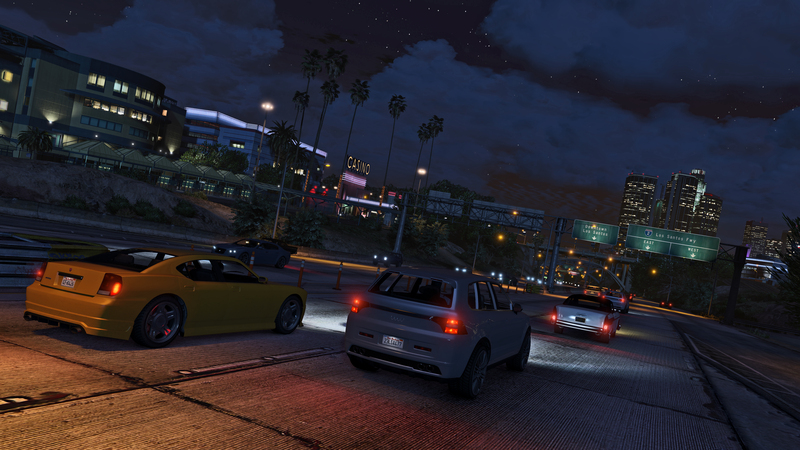 GTA 5 on PC Delayed to March, PC Specs, Heists Coming - Another delay as the PC release date is pushed back to March but at least heists should be coming before that. PC specs are also revealed.